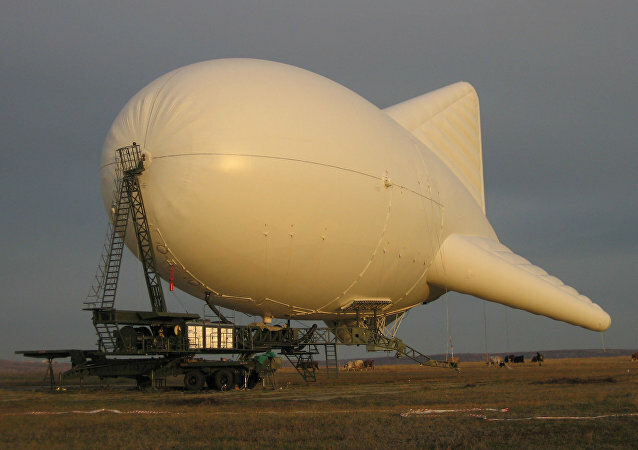 'Augur RosAeroSystems' is a leading Russian lighter-than-air manufacturer. 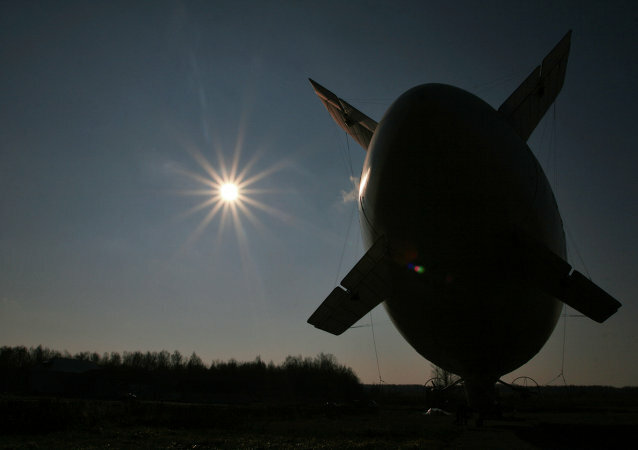 The company builds big airships and aerostats equipped with high-precision computer equipment and technology. 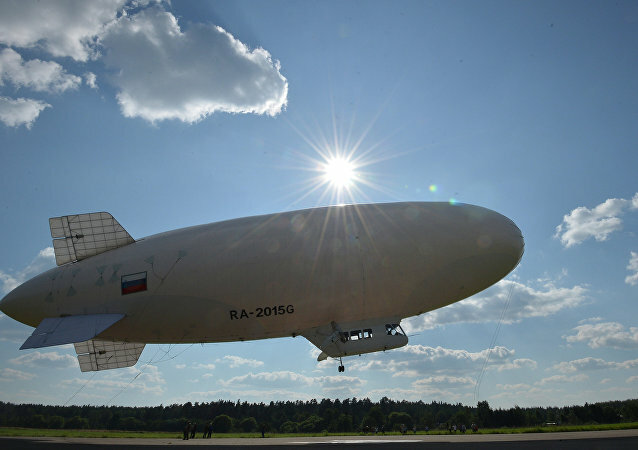 The recent announcement by the company tells of airship 'Atlant' to be ready for the Russian Army by 2018. The eerie sensation of seeing something the size of a house floating in the air is something that no photograph can capture.